The Clash of Clans developer Supercell has acquired 51% stake in Forgmind Games, a Finnish startup who designed and published the Badland series of mobile games. The acquisition price is reported to be up to 7 million euros, or $7.8 million. 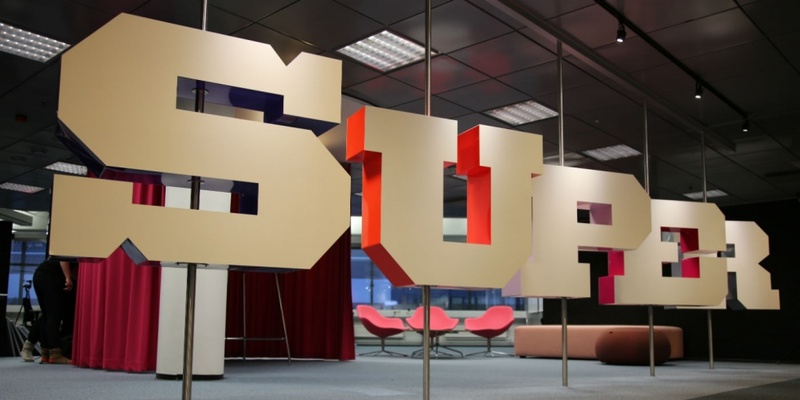 On June Chinese internet giant Tencent Holdings Ltd announced to buy a majority stake (84%) in Supercell for roughly $8.6 billion, and both Tencent and Supercell agreed to retain Supercell’s independent operations. 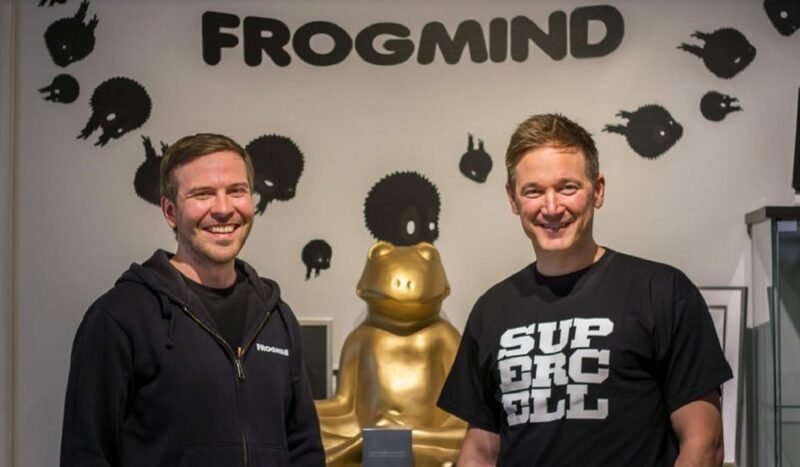 Now Supercell made its first major investment – to buy the stake in its fellow game studio Forgmind. Likewise, Frogmind will operate completely independently after the completion of acquisition. Frogmind was founded in 2012 by Vuorinen and Juhana Myllys with a simple goal – to develop the best games in the world. In 2013 it launched an action adventure game Badland. The game won Apple’s 2013 iPad Game of the Year award and the Grand Prix award in the 2014 International Mobile Gaming Awards. 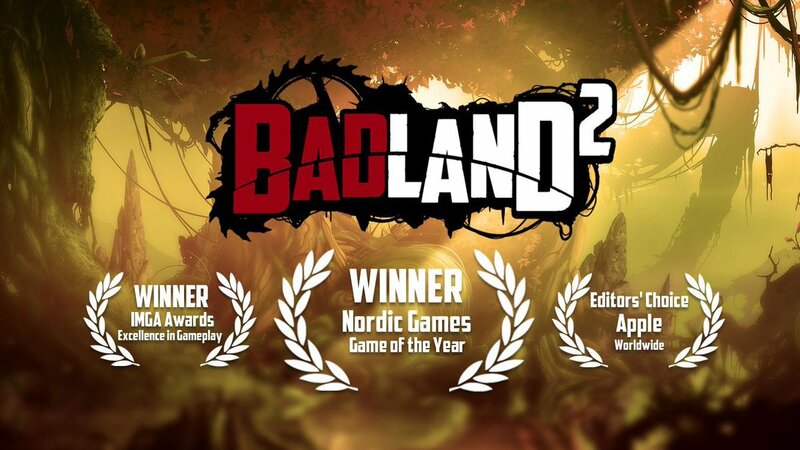 Its successor Badland 2 was released at the end of 2015, and they have over 45 million players worldwide. Supercell and Forgmind have some similarities in making mobile games. They are inclined to create games by small independent teams with no middle management, and they share the same passion for game quality. “Our goal at Supercell is to make great games that are played for years and years by millions of people, games that become part of the rich history of games,” Supercell CEO Ilkka Paananen explained in an email. “We try to get there by forming small teams we call ‘cells’, and providing these cells the complete independence and responsibility to work on their game……Frogmind is a very well respected developer with a fantastic team and a terrific track record of producing great games for mobile…….We’re excited to be their new partner. ” Paananen added that Supercell will remain a developer, not a publisher. Supercell hopes to build games that people would play for years and that have a shot at making history. Predictably it will continue to find like-minded partners worldwide.